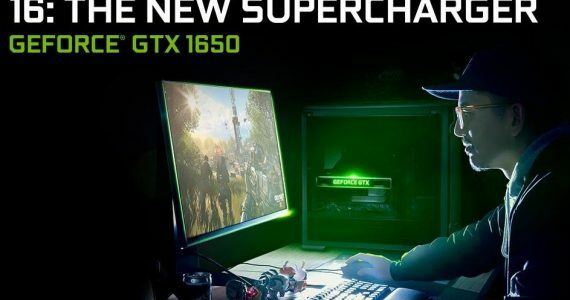 Piracy is a huge issue in gaming, and over the years developers have lost millions of dollars in potential revenue to cracked games which are accessible to those who know where to look. In recent years though, game developers have begun employing a new tactic to tackle the issue: by disrupting in-game progress in various – and often humourous – methods. 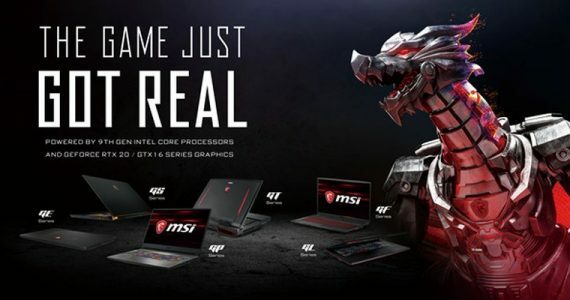 Just last week, Ubisoft’s latest entry of its open-world adventure Far Cry series, Far Cry 4, saw a number of pirates facing the issue of being unable to adjust their in-game FOV or field of view. 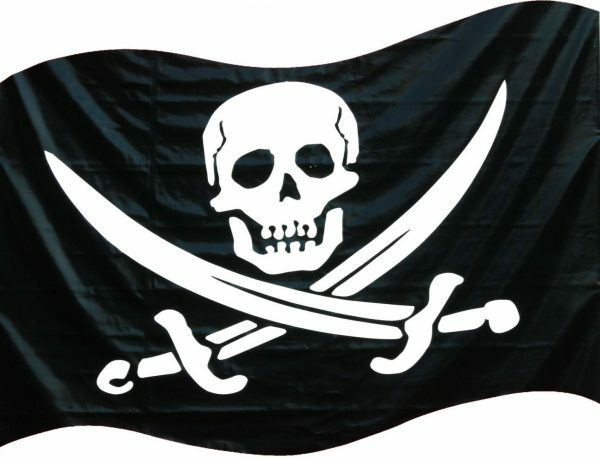 Said pirates took to multiple online forums and social media to voice out their woes. As a result, Alex Hutchinson, Creative Director of Ubisoft Montreal then revealed the true reason behind this “bug”: it was a deliberate omission in the game, and a Day 1 patch for original game owners fixed the issue. 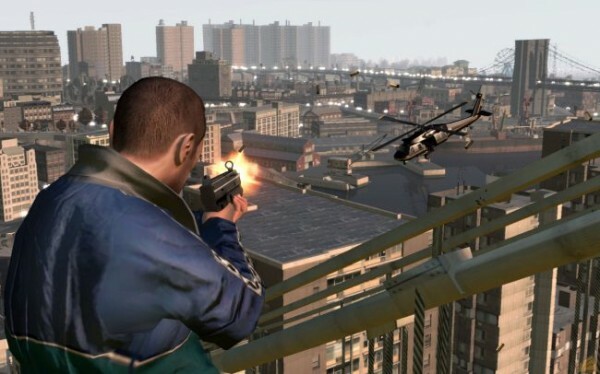 One of the most memorable anti-piracy measures taken by game developers would have to be the infamous “drunk camera glitch” in Grand Theft Auto IV courtesy of Rockstar Games. In the game, pirates found that they were greeted with a shaky and wobbly camera throughout the game; besides that, the game’s protagonist Niko Bellic, would stumble around in a zig-zagged manner akin to that of a drunk individual. This clever method rendered the game almost unplayable for pirates. Although implemented to stop pirates, players of Grand Theft Auto IV could also occasionally encounter the drunk camera after consuming alcohol in the game. 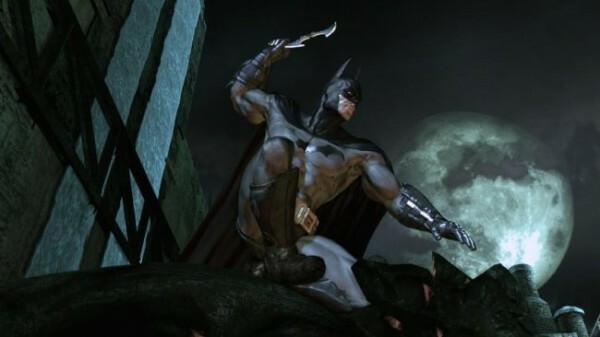 Another great example of in-game punishments for piracy is in 2009’s Batman: Arkham Asylum, where players who installed cracked versions of the game found that they were unable to use Batman’s cape-glide ability, a core mechanic in the game. An unknowing user took to the game’s official forums to voice his complaints, before being served with one of the best comebacks we’ve heard for a while. Serious Sam 3: BFE had an even more punishing anti-piracy feature. 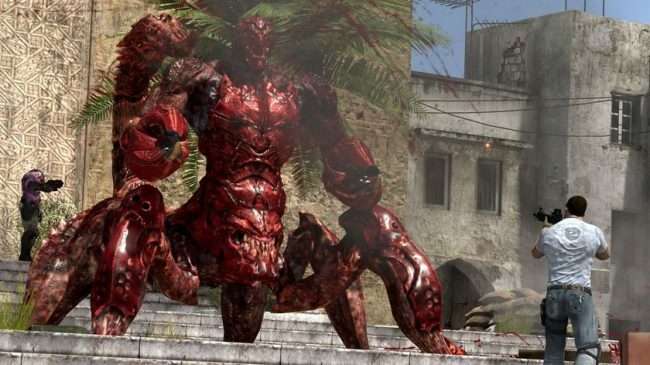 Croteam, the developers behind the game added an immortal red scorpion boss that’s not only lightning fast, but also shoots deadly machine guns from its pincers (hey, anything goes in Serious Sam). Greenheart Games was even more unforgiving. 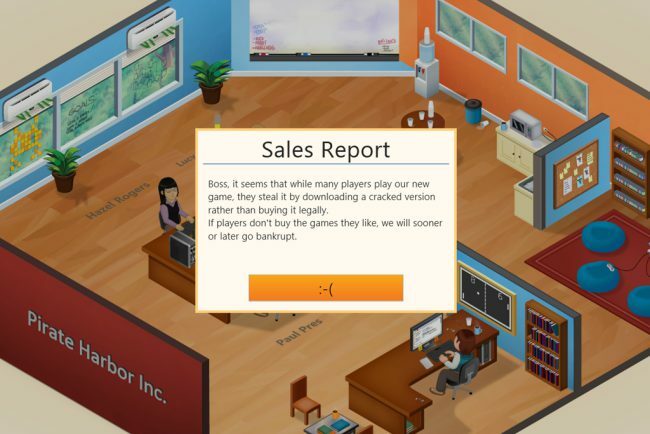 Its hugely addictive title, Game Dev Tycoon, a simulation game where players take on the role of a video game developer, implemented a “feature” in the game that prevents the pirate’s self-made game from succeeding as it succumbs to piracy. The developers brilliantly used the game’s unique premise to educate pirates on just how big of a repercussion piracy has on the gaming industry. 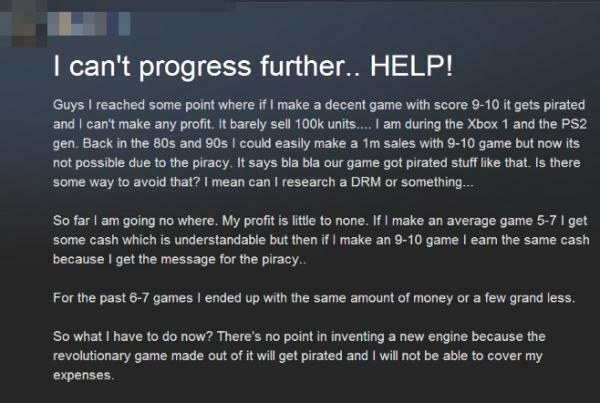 What makes this instance of piracy prevention so great is the very irony of it all; a game where pirates’ illegal efforts thwarts their in-game progress. These are but a few entries in notable examples of piracy prevention in video games compiled by PC Gamer. It is definitely an entertaining read; head on to the source link for the full list.